We are a married, healthy retired couple both non smokers and are very keen gardeners. On other housesitting platforms of which we are members, past house sitter owners have been pleased with our efforts in looking after their homes, so much so, one commented that "their home was in better condition than when they left it". Being past business owners of a Garden & Home Maintenance business for many years, it has given us the experience of looking after other people's properties, whilst they were away or holiday letting their homes. 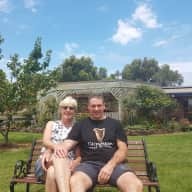 My husband has come from a rural background on farms whilst I was in office administration and also helped my husband in the handling of the office work when we owned the garden maintenance business. Whilst we love to travel we always separate our house and pet sitting commitments from our travel adventures. When we are house and pet sitting that is our focus and the priority is solely your property and pets. We will have the utmost respect for your privacy and personal belongings, and we are very house proud and extremely security conscious. To ease your worries we can provide character references and police clearance certificates. Housesitting gives us the opportunity to broaden our horizons, meet new people and of course look after animals. We love the idea of helping someone take a much needed break without the worry of leaving their pets in care. We have experience in looking after most animals and understand they are all individual with their own personality and special needs. We have owned properties and understand the value of caring for a home, thus your home would be looked after as if it was our own home. We sincerely wish that during your absence from home and your loved ones, you enjoy total peace of mind and can relax during your time away. We can offer you security in the knowledge that your home, adorable pets, pool/spa, gardens and/or acreage will be well maintained and cared for by trustworthy, reliable and respectful house sitters. Being retired gives us plenty of time to look after your home, garden and pets. We have bred dogs (English Cocker Spaniels and Welsh corgis) and a pet Persian cat that have all been raised within a family environment. Our love for animals will ensure that the extended members of your family will be given both the love and caring they need and deserve during your time away from them. 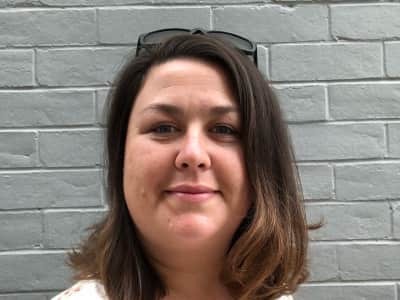 You will get caring, respectable and honest animal and home-loving homesitters and through housesitting, we will get to know your surrounding area which will broaden our minds and also gain new life experiences. We will endeavor to adjust our itinerary to fit in with you and look forward to discussing your requirements. 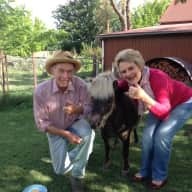 From our very first chat I felt relaxed and confident that our pets, home and farm animals were in good hands. 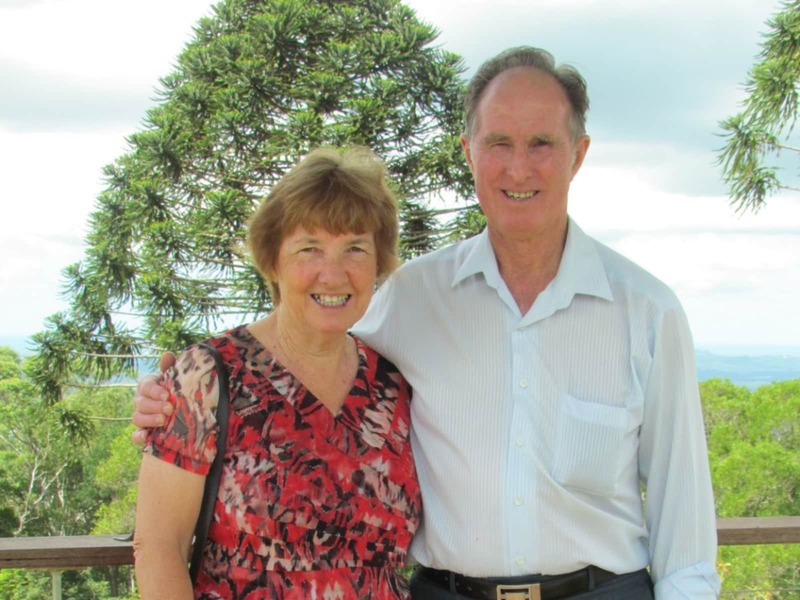 We were relaxed to travel overseas for 5 weeks knowing that Janine and Allan were in charge of everything we value. There were no issues while we were away and upon our return everything was clean, tidy, organised and happy. The pets certainly enjoyed having Janine and Allan around and have been a little sad they they have gone. 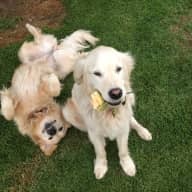 Our two Golden Retrievers loved all the attention they received. Janine and Allan went above and beyond pet care and even did a few home maintenance jobs that we had never got around to completing. They did some mulching and garden maintenance. The lawns (and we have a VERY large lawn/s) were all mowed and tidy. There was fresh bread and milk and even a Pasta baked cooked for our return dinner. Thank you so much. Happy to recommend to any future house sits. 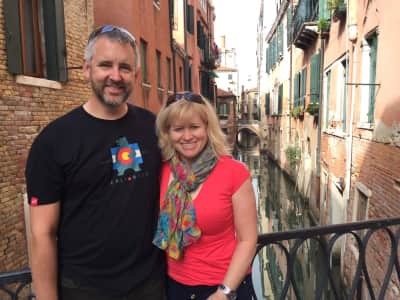 Janine and Allan's stay was our first time with Trusted Housesitters and it was a most satisfactory and delightful experience for us; and they told us "a good holiday for them" too. 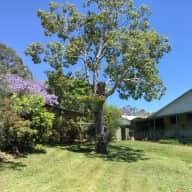 We felt very comfortable being away and knowing our dog, cat, garden ducks, miniature horse, chooks etc and house were all being extremely well looked after and the pets spoilt with all the attention. Overall, it was tremendous peace of mind for us whilst we were enjoying a short 10 day break away catching up with distant family and friends. Knowing it was our first time doing this, Janine and Allan took our offer and came a day early so we could all meet beforehand and to feel comfortable with each other and to their new surroundings. On our return all the pets were happy and very contented, with our dog Sassy I think happy to go off with Janine and Allan. Not only was the house very tidy and clean on our return, Allan had also clearly done some cleaning up outside, garden waste removed, fixed some well overdue items, pumped bore water for garden and had the lawnmower out albeit grass still not green. And a meal was ready for us on arrival home, which was very much appreciated after our last 8 hour leg drive home. 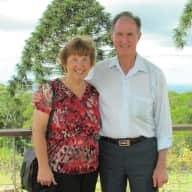 We would gladly have Janine and Allan back to our small rural farm at any time as they proved to be nice people and most reliable housesitters. 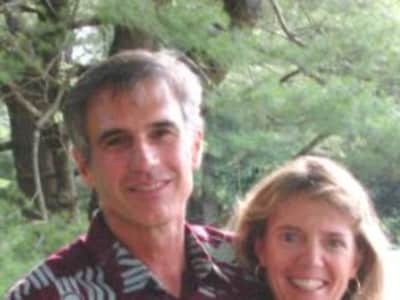 We recommend this couple most highly for both housesitting and pet caring. We hope they come back some day. After a successful house sit in November we contacted Janine and Alan to look after our property while we were away. Again, everything went smoothly. The house was cared for and the animals were happy which is all we could ask for. Janine and Alan are very respectful and great house sitters. We would be very happy to have Janine & Alan house sit for us at any time. 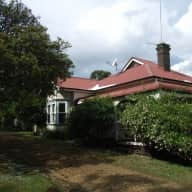 We own a 1906 house on 6 acres in the Tasmanian countryside with a very large garden and lawns. Inside and out was extremely well maintained and pets pampered. They looked after our house for 4 months during winter and we were extremely happy, they also sorted mail for us and posted to us what was required.